Will Apple’s announcement Wednesday be about more than phones? 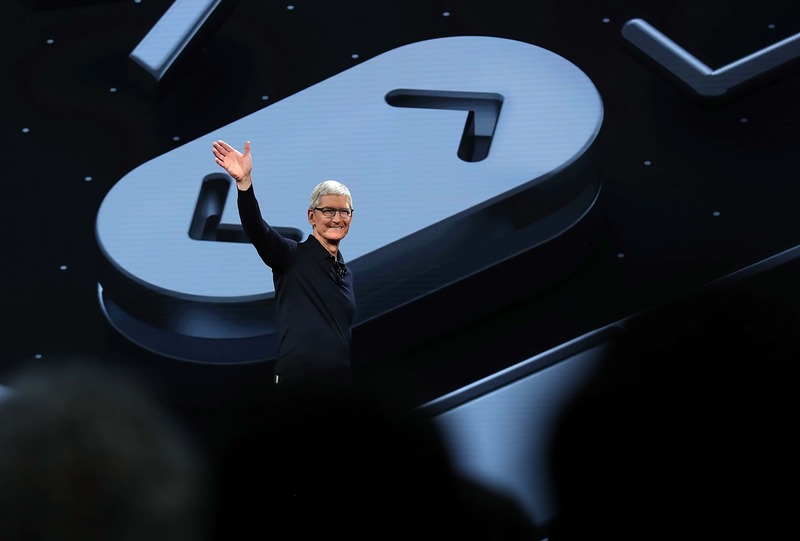 In Apple’s services division, which includes Apple Music subscriptions, iTunes media and iCloud storage, revenue was up 27 percent for the first nine months of the business year, at $27.2 billion. That’s far ahead of 15 percent growth for the iPhone.